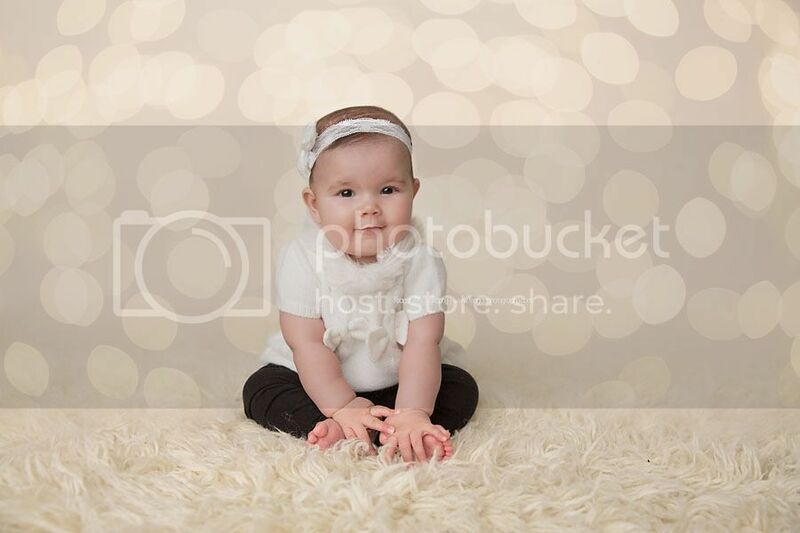 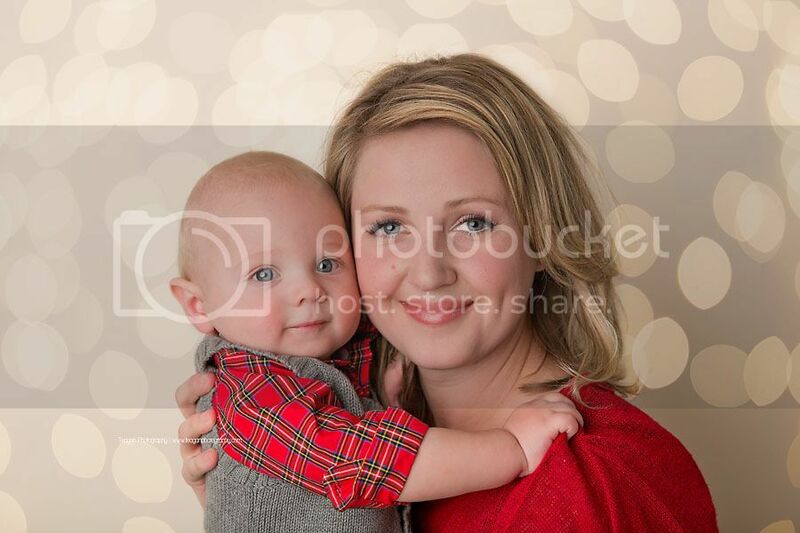 I loved these Christmas mini sessions with the Mommy Connections Edmonton South group! 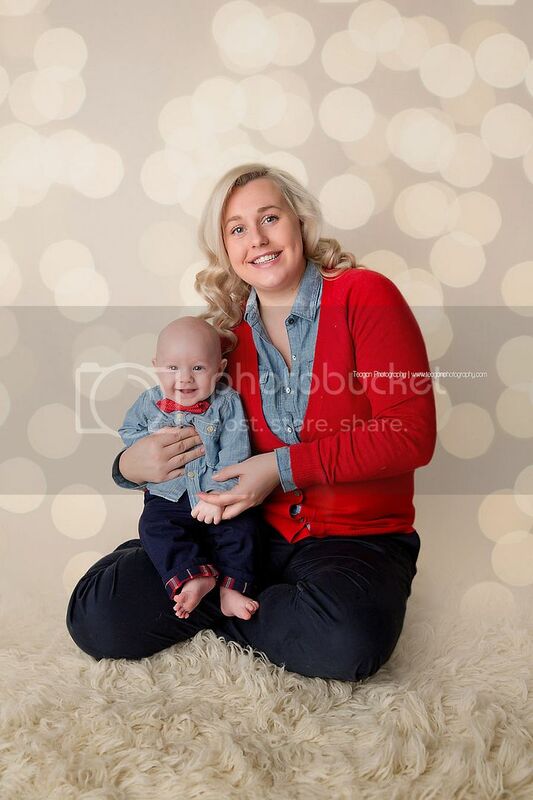 A bit of a different set up from my holiday sessions with the other Mommy Connections groups last week, but all the babies looked adorable in their Christmas outfits and big smiles. 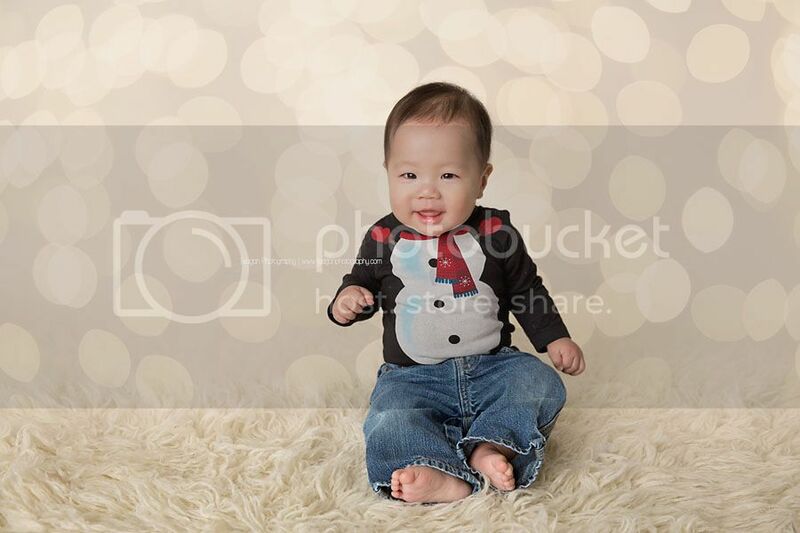 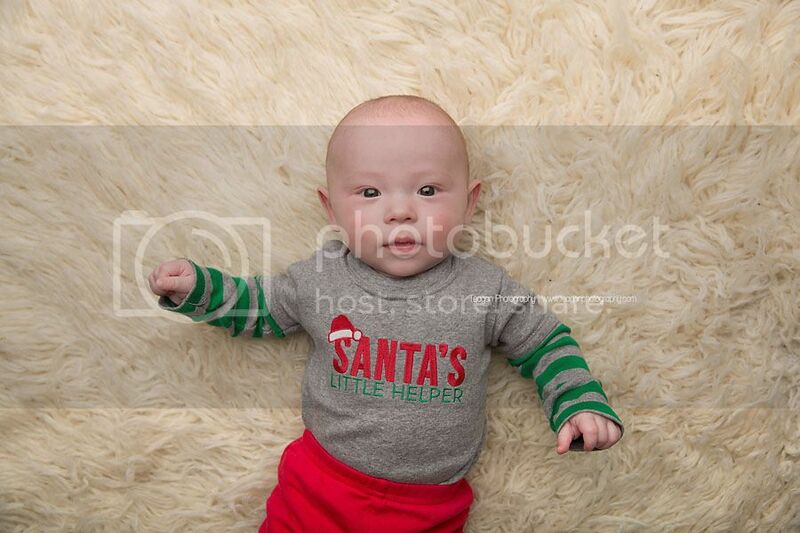 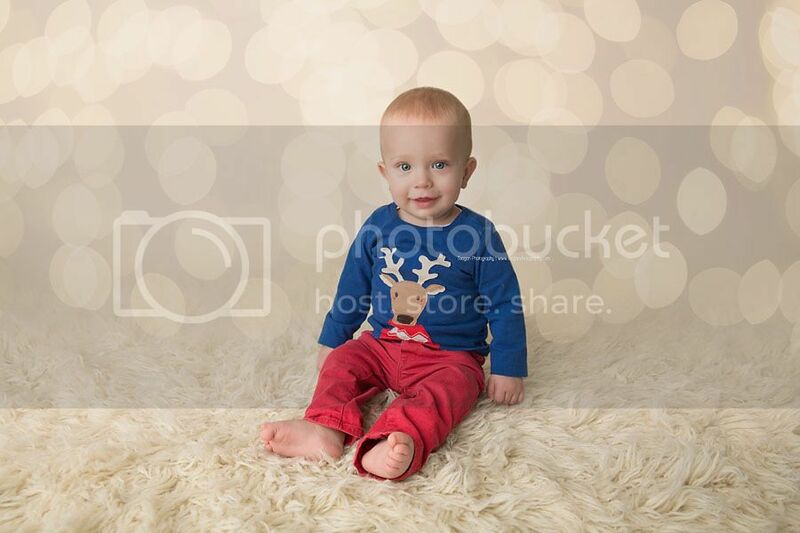 Book your baby’s Christmas sessions by clicking here! 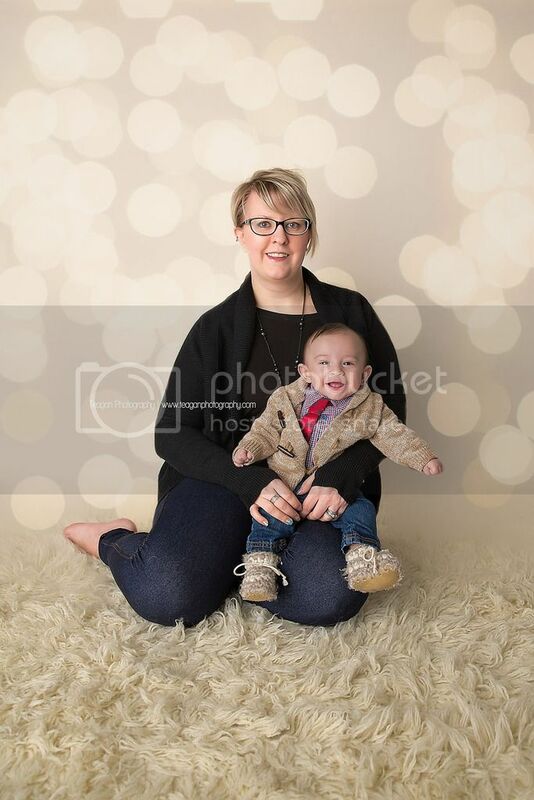 I would love to work with you.